I don't remember who they were interviewing, but I remember reading an Into the Gloss interview with some famous person who was very adamant about not washing your face- just splash some water on your face and you're good, is what I recall them saying. Uh, homie no. I ~guess~ that works if you have naturally great skin, but if you have a smorgasbord of skin problems... Homie no. That being said, I don't think I've ever fully covered my full skincare routine on here, so I figured, why not? 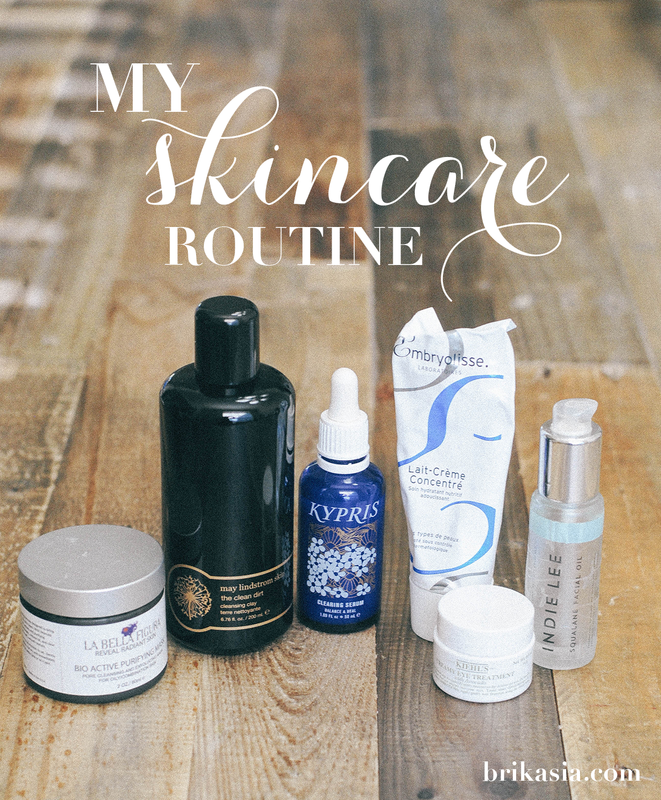 I'm always raving on like a lunatic about natural skincare, so why not get into specifics? So, I guess I do agree ~to a certain extent~ with random famous person from ITG in the opening paragraph. I definitely don't think a person should overcleanse their face by washing it strenuously twice a day, which is why I keep my morning skincare routine fairly simple. I start off with the SW Basics of Brooklyn Cleanser, and apply it with a cotton round over my face. Then I splash my face with water (just like the skincare commercials on TV! ), dry my face, and then apply the Kypris Clearing Serum over any problem areas. After that soaks in, I use my ol' faithful Embryolisse Lait-Creme Concentre and then I'm ready to do my makeup! Super simple and super quick to do, which is great when I wake up late and am rushing out the door. My evening skincare routine is a wee bit more involved and time-consuming, which is totes okay by me since this is how I unwind. I start off with applying the May Lindstrom The Clean Dirt to my face, and I let it sit on my face for a few minutes. I then wash it off, and apply the Kypris Clearing Serum over any problem area. Then I apply the Embryolisse Lait-Creme Concentre all over my face, and then add the Kiehl's Creamy Eye Treatment underneath my eyes. 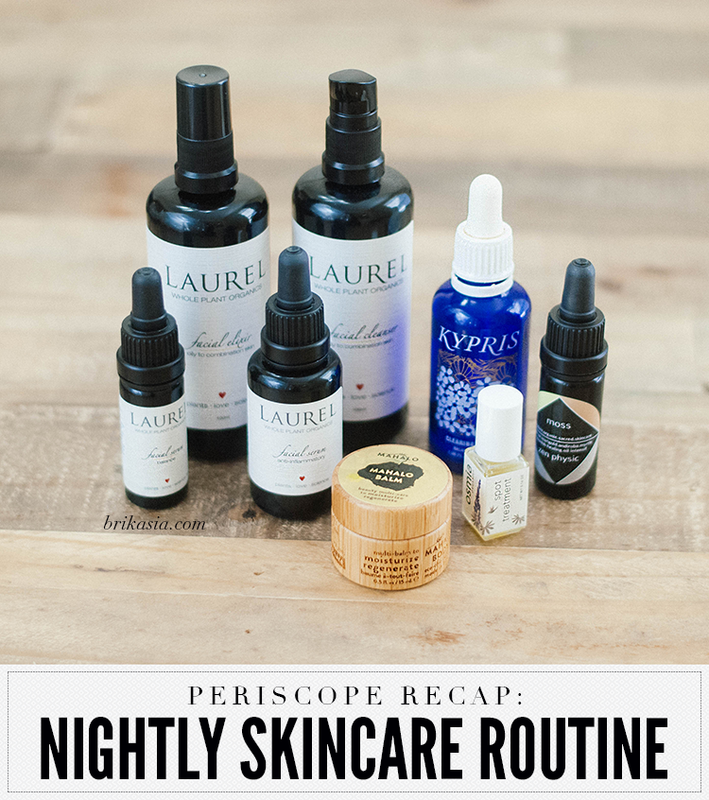 To finish everything off, I pat some Indie Lee Squalane Facial Oil over my face to sort of "seal in" the products beforehand. It's a weird method, I know, but I'm convinced it works. 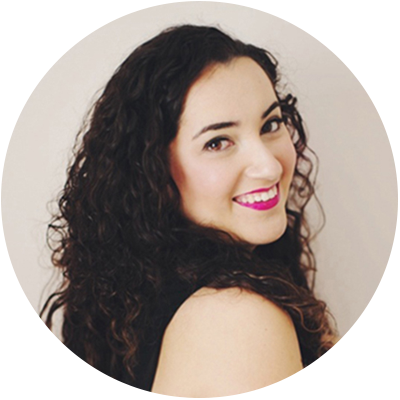 Also, once a week in lieu of applying The Clean Dirt to my face, I'll use the La Bella Figura Bio Active Purifying Mask and let it sit on my face as I watch Netflix for about 45 minutes or so. I also sometimes use this in the mornings as a spot treatment. It's pretty much magical. In fact, as I sit here typing this, I have it on my chin. It looks like I have a weird beard, but whatever it takes to get to clear skin! And that's it! Pretty simple stuff, and I rarely change my routine because I don't like making it a habit to piss my skin off, ya know? So now that I've shared my skincare routine, what's yours? I can't wash my face twice a day - my skin just can't handle it. 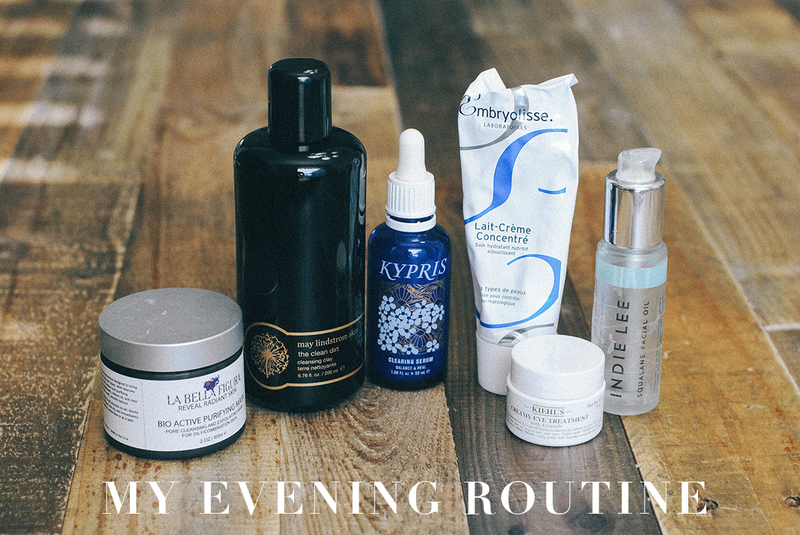 :( Your evening routine looks amazing - I agree that's a perfect way to unwind from the day. I actually never wash my face! It makes my skin worse. Really?? Okay, I'm super intrigued by this! If I don't wash my face, I break out 10x worse than I already do. I'm not going to lie, I'm slightly jealous of you! I've never heard of any of these! I have some digging to do! 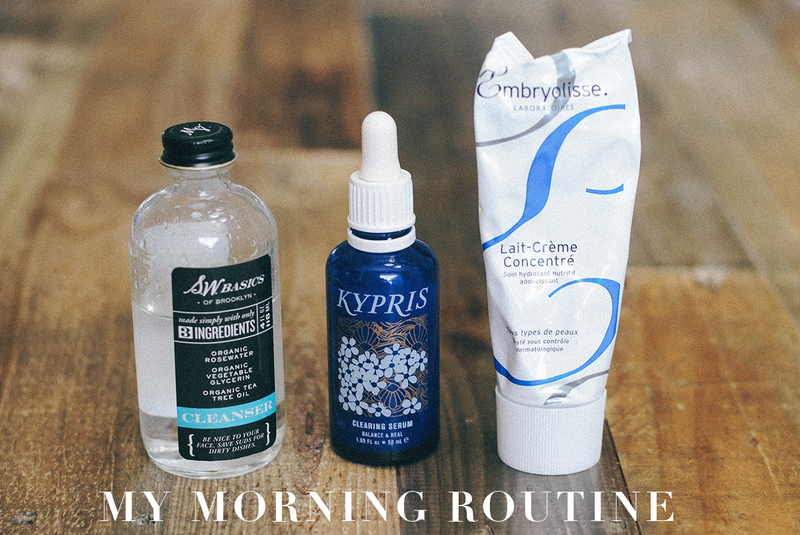 I have a super simple routine - mornings I just use a face wash while in the shower and apply a hydrating cream afterwards. And at night (or when I get home from work) I use an oil cleanser and then a super soft face wash before using some hydrating cream! I do want to look into some serums because I am starting to notice some fine lines..
My husband uses water only and he NEVER gets pimples. He actually does get pimples if he uses cleanser of any kind. But then again, he doesn't wear makeup. 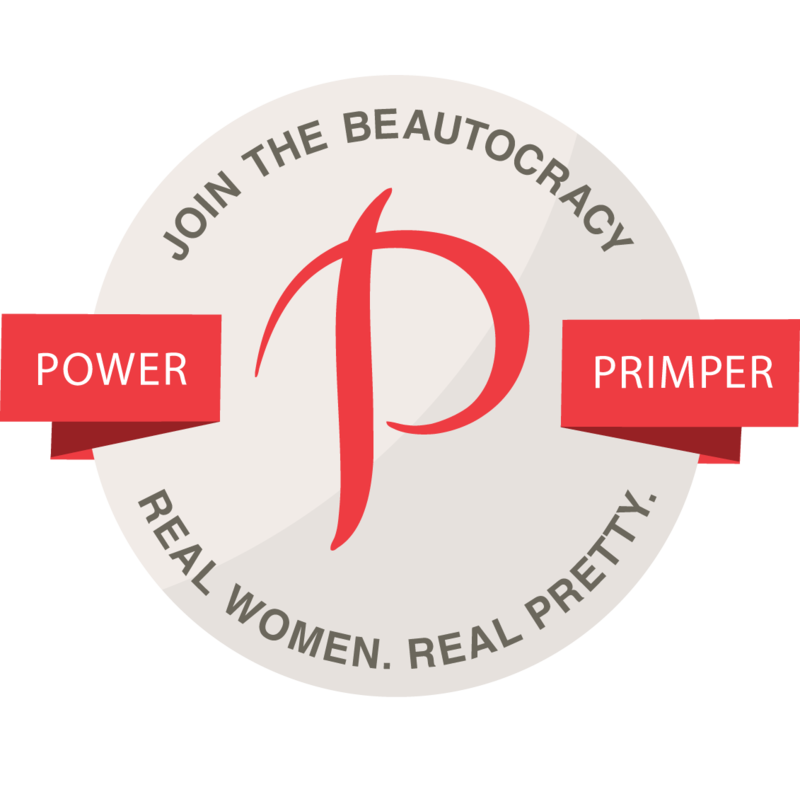 I suppose if I never wore makeup, I would give the water-only method a try. Thanks for sharing your routine! Same here!! I don't know what's in it but it is clearly magic. I haven't tried any of these products! But wow, they look great! Loved hearing about your routine!